Are you looking to spice up your workouts? MotiFIT is a new health and fitness app designed to help users take their training to the next level. 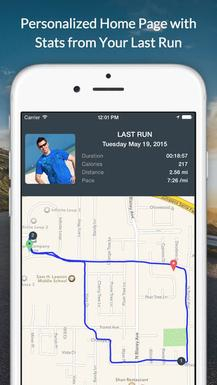 With route maps, elevation charts, and all the important in-run metrics, Motifit is the best running companion yet! MotiFIT keeps all of a user’s health data and statistics organized. With speed, pace, and heart intensity rate halos and real-time graphs, users gain plenty of visual feedback and are therefore motivated to set new personal records. The elevation chart allows users to compare their speed with their heart rate fluctuations. All of the important in-run metrics are included, such as distance, pace, and number of calories burned. 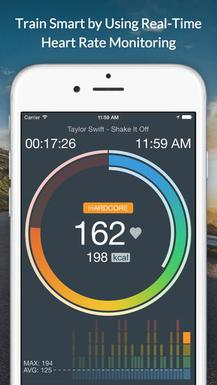 Cloud based workout storage, furthermore, makes it easy to sync data across all devices. With everything conveniently located in one place, users will be kept on track for meeting their weight loss and fitness goals. Post workout charts are essential for analyzing strong and weak points of runs so that users know what areas they need to work on. Route maps allow users to keep track of where they have been. After analyzing their results, users can take pride in their accomplishments by sharing their runs on Facebook, Twitter, or Instagram. 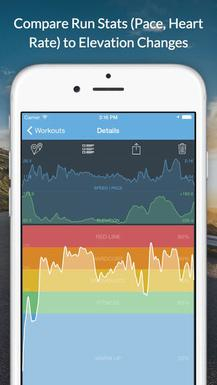 Bring your training to the next level today because MotiFIT is available in the App Store now. I would like to hear what you think about your new running companion!